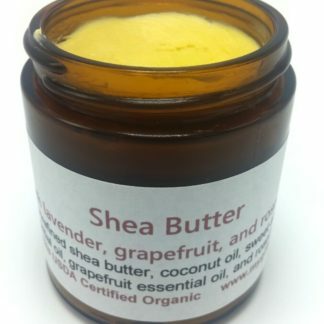 I’ve always loved using cocoa butter and Shea butter…but mango butter is by far my favorite! 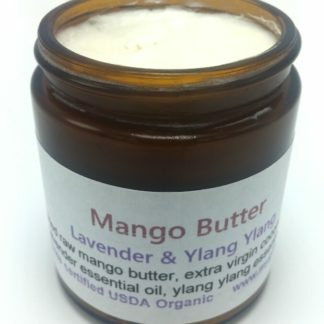 It’s super creamy and rich, yet light and fluffy when blended with sweet almond oil like this one. Orange essential oil has strong anti-inflammatory properties that are highly effective for fighting pain. 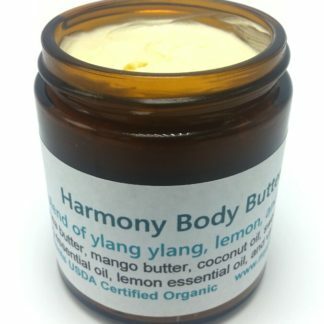 A 2009 study published in the European Journal of Medical Research investigated the antioxidant potential of various essential oils, reporting that orange was the most highly effective of those studied, which in turn makes it a great essential oil for arthritis treatment. The scent is also very uplifting. Bergamot essential oil is energizing and tends to make people feel joyful. Helps alleviate sadness and depression. It inhibits the growth of germs due to being antiviral and antifungal. It reduces pain in joints and muscles. 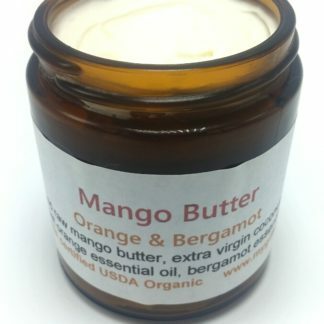 The cicatrizant in bergamot helps heal scars and other marks on the skin. It also makes the distribution of pigments and melanin uniform, resulting in the fading away of marks and an even, attractive skin tone. This essential oil is commonly used to eliminate the unsightly effects of acne, which can leave noticeable scars on the affected areas for many years. 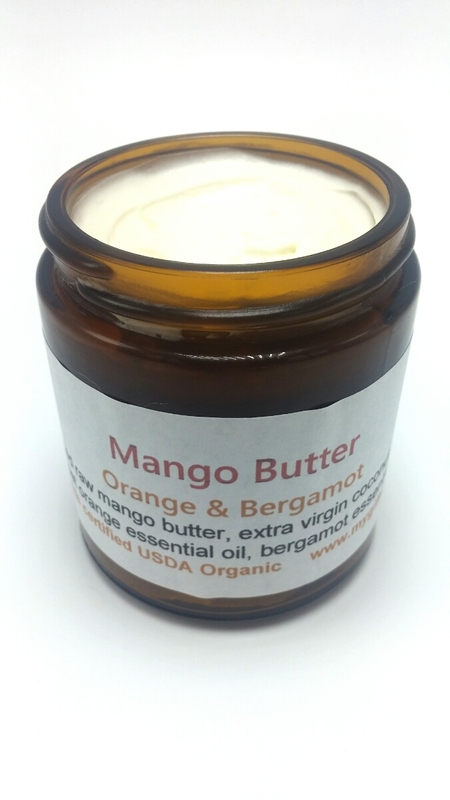 Ingredients: unrefined raw organic mango butter, extra virgin organic coconut oil, organic sweet almond oil, organic sweet orange essential oil, organic bergamot essential oil. 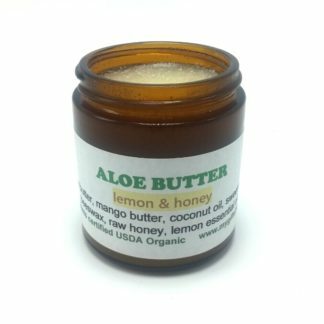 Comes in a beautiful 4 oz amber glass jar. 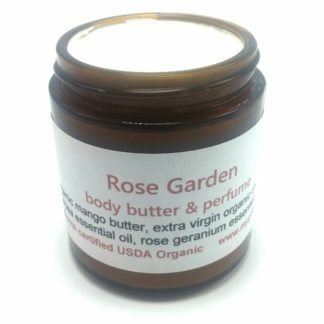 Pairs well with our Orange & Bergamot Soap.